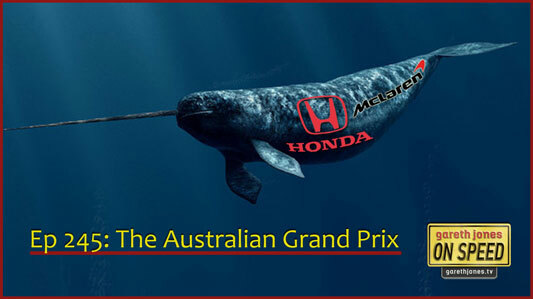 #245 The Australian Grand Prix. Who did the best job, was it Arnie? Who’s the biggest baby in F1? Engine tokens and Renault employing a rock band. Sniff Petrol on Alonso’s recovery and Manor’s engine struggles. 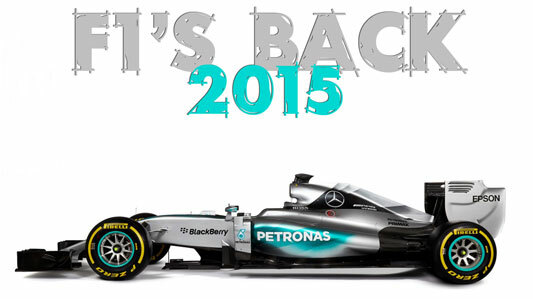 Plus new On Speed music: F1’s back 2015. Though we might be missing a couple of teams. That three into two in F1 doesn’t go. Richard though he’d gone and sh*t his pants.